This coming Monday, August 27, 4:30-6:30 p.m. we will be at the Studio in Macon to sell leotards and tights and fit students for any dance shoes you might need. We will e-mail you tomorrow morning the dance wear and dance shoes listing for each class and our price list for any items you might need to purchase from us. 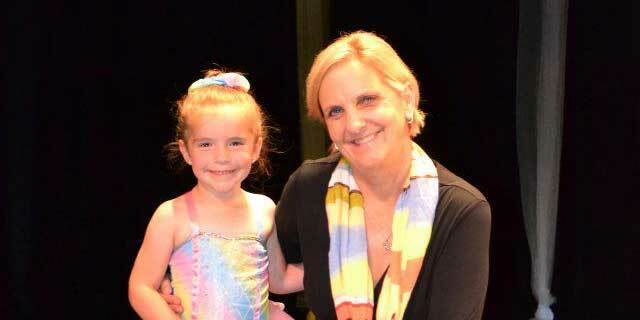 This is a reminder that our dance classes resume at the Macon studio the week of January 8. This means that a total of 34 class offerings (note: our fall and spring major rehearsals are considered class offerings) are on the schedule for the 2017-18 Fall/Spring dance season. Since we guarantee 32 class offerings each year, this means if all of these classes take place without any weather cancellations, students will receive two bonus class meetings. The first two weather cancellations for any class, then, will not need to be made up; however, if there are more than 2 such weather cancellations, we will schedule makeup sessions for such classes. 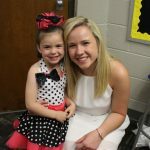 The full spring schedule is now posted on our www.dancestudioofmacon.com web site and Dance Studio of Macon Facebook page. Director Marcia Taylor is proud to announce the outstanding performances of our Kirksville studio dancers at the EDGE National Talent Competition: 6 dancers were national champions; 2 were national runners-up; 9 other individual and group entries finished in the top 5 in their categories; 24 high point plaques were awarded to our dancers; 3 of our dancers were selected for the national EDGE dance team; and ALL of our entries were awarded platinum or high gold. 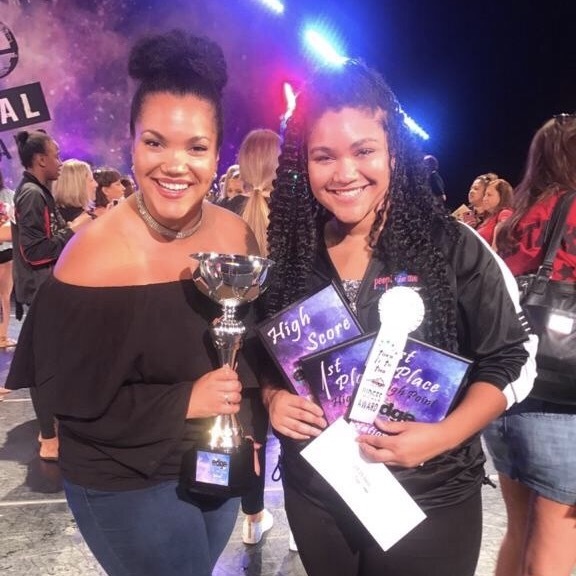 Pictured here is national tap champion in her age division, Makenna Carnes (right), with her individual instructor and sister, Miss Morgan, also an instructor at the Dance Studio of Macon. It’s Miss Marcia here, and I hope you are dancing with us at our annual summer dance camp Wednesday, July 26 – Friday, July 28 in Kirksville! We are going to have a great time, and summer dance is relaxed, fun, and when students can make progress quickly. 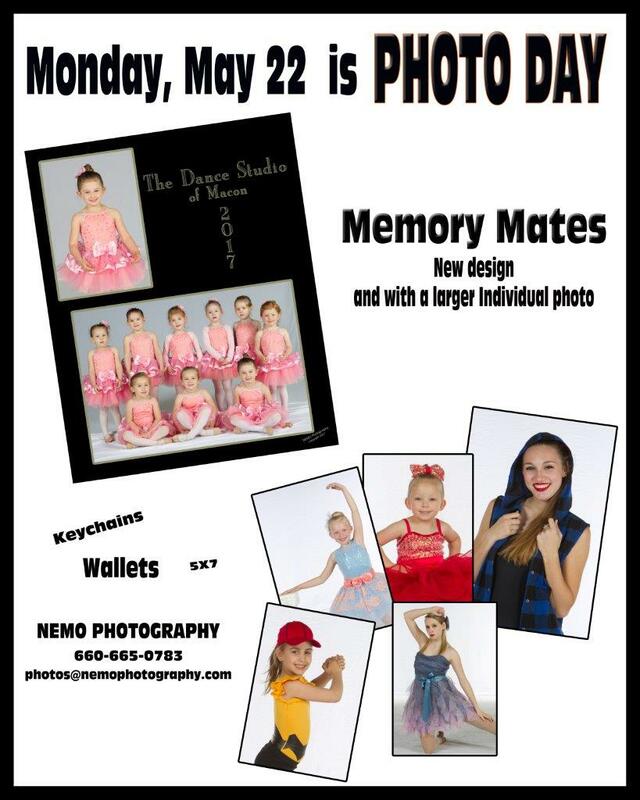 I hope you’ll get registered TODAY by enrolling online, or by calling our registration hotline at 816-808-0839, or by e-mailing us at dancestudiopim@aol.com. 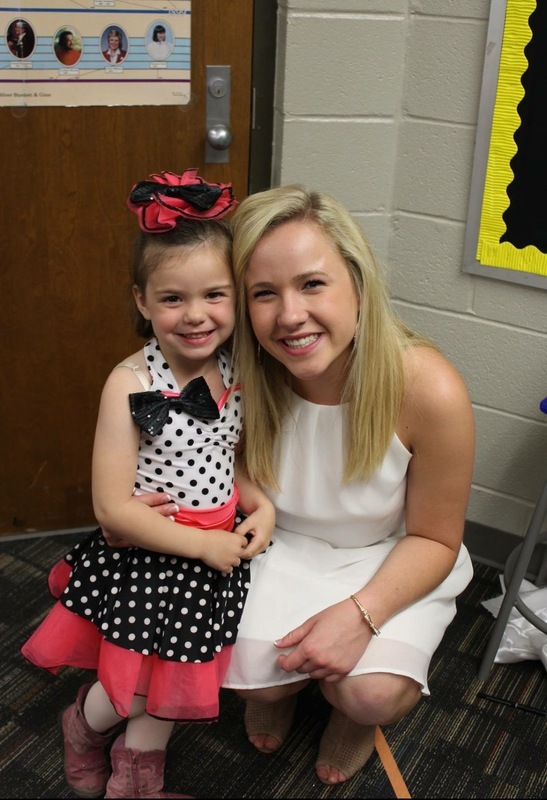 Summer Dance Campers will have the opportunity to dance at our Annual Summer Outdoor Dance Concert Sunday, July 30, in Kirksville and be eligible to dance at the RED BARN ARTS FESTIVAL in September. Bring a new dancer with you to Camp (she/he must register in advance, too) and you will both receive 25% off your fee (pay only $30, instead of $38). 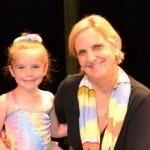 Our very popular, highly-regarded Summer Dance Camps are always fun, focused and fabulous dance experiences that emphasize improving dance technique and building a joy for dance. Participating students will also have the opportunity to perform at what has become one of our most popular performance venues – our Annual Summer Outdoor Dance Concert in Kirksville on Sunday, July 30 (no costume or ticket fees! ), which concludes a phenomenal 2016-17 dance season.